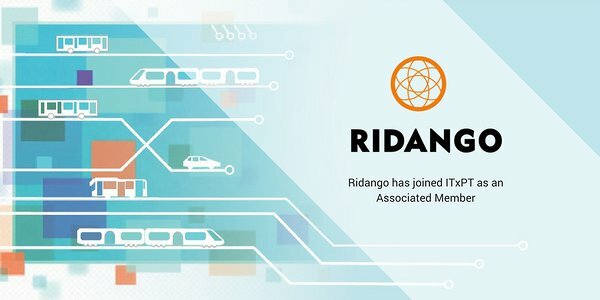 Collection (AFC) and Real-Time Passenger Information (RTPI) systems. hardware to system operation and maintenance services. business for transit operators and agencies. Sweden, Denmark, Lithuania and Ukraine.